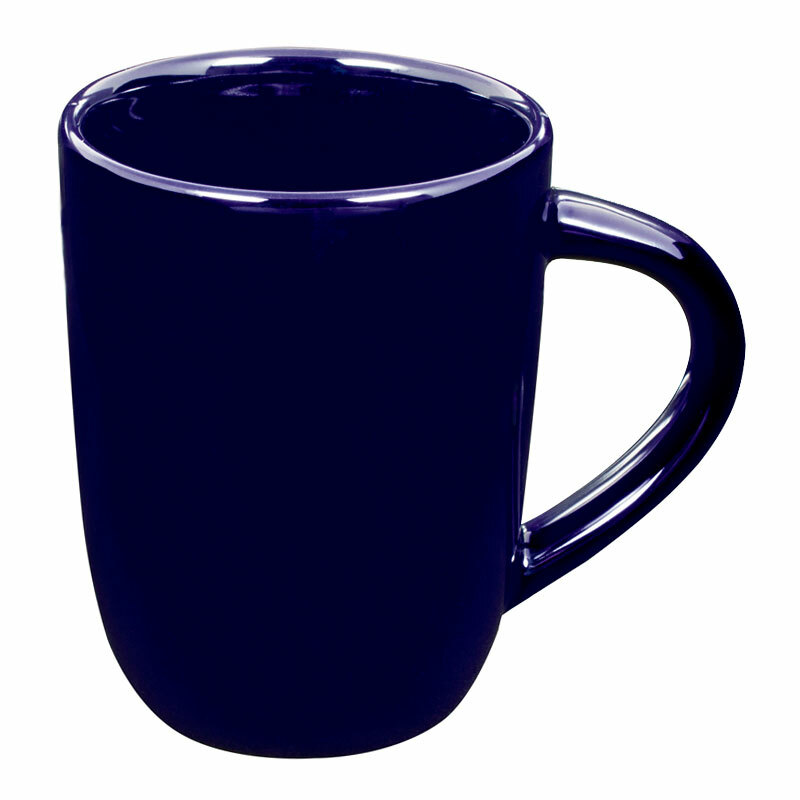 In signal blue and conic pep Helena is the mug that is very effective in advertising! Kirsten blue: --Please choose-- individual 72 Stck. 100 Stck. 108 Stck. 150 Stck. 250 Stck. 500 Stck. 750 Stck. 1000 Stck. 2500 Stck.